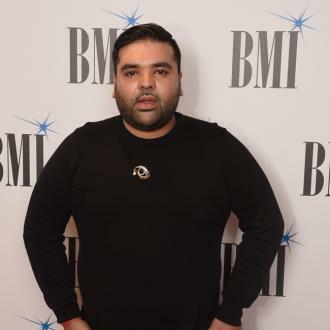 Naughty Boy has revealed the wait for his album is due to a legal issue with the proposed name. 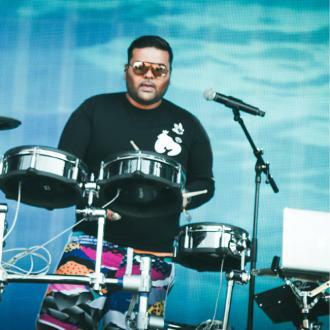 Naughty Boy's second album was delayed due to naming issues. 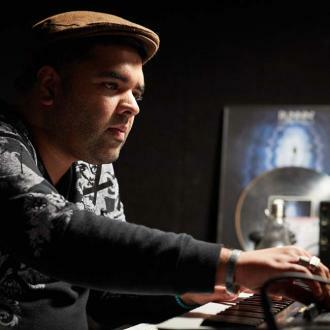 The 33-year-old producer has revealed the long-awaited follow-up to his 2013 LP 'Hotel Cabana', which featured the likes of Sam Smith, Ed Sheeran and Emeli Sande, was put back due to a legal challenges over the proposed title, which was too similar to the Now! CDs. Naughty - whose real name is Shahid Khan - shared: ''I wanted to call it 'Now That's What I Call Naughty', but due to legalities because it's the name of the Now! compilations you can't do it. 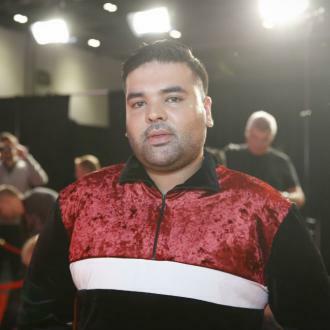 When it sees light of day, the record will feature Naughty's 2015 Beyonce single 'Runnin', and he also has collaborations with Dua Lipa, Mike Posner, MNEK, Ray BLK and Julia Michaels in the pipeline. Shahid told the Daily Star newspaper: I did a really thought-out album with 'Hotel Cabana' and I hope there's loads of little things on that which people will notice over time. ''With my new album I wanted to make a real sick playlist that anyone and everyone can listen to, starting with 'Runnin', which was the first single. ''I've been working with Ray BLK, which I'm really excited about, Dua Lipa, Julia Michaels, Mike Posner and MNEK as well, so a really interesting bunch. Until he finds a suitable title, Naughty has been working on a Motown covers record, 'Naughty Town', which he hopes to get Justin Timberlake and Robbie Williams involved with. It already includes a reworked version of The Jackson 5's hit 'Dancing Machine' by Laura Mvula. 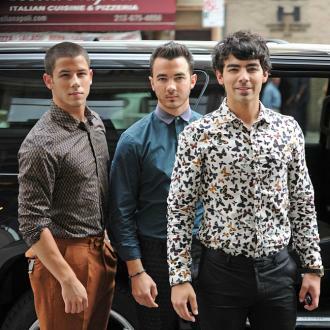 He said previously: ''It's about introducing Motown to a new generation. Justin Timberlake is a big Motown fan so we are in talks to do something with him.